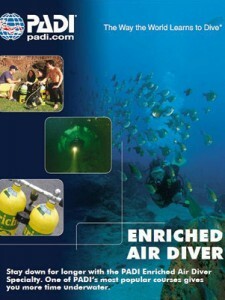 The PADI Enriched Air Diver course is PADI’s most popular specialty scuba diving course, and it’s easy to see why. Scuba diving with enriched air nitrox gives you more no decompression dive time. This means more time underwater, especially on repetitive scuba dives. You can typically stay down longer and get back in the water sooner. 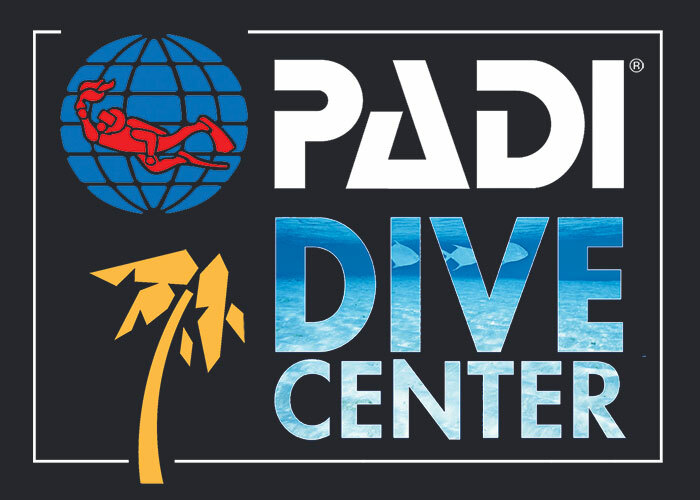 No wonder many divers choose this as their very first specialty. 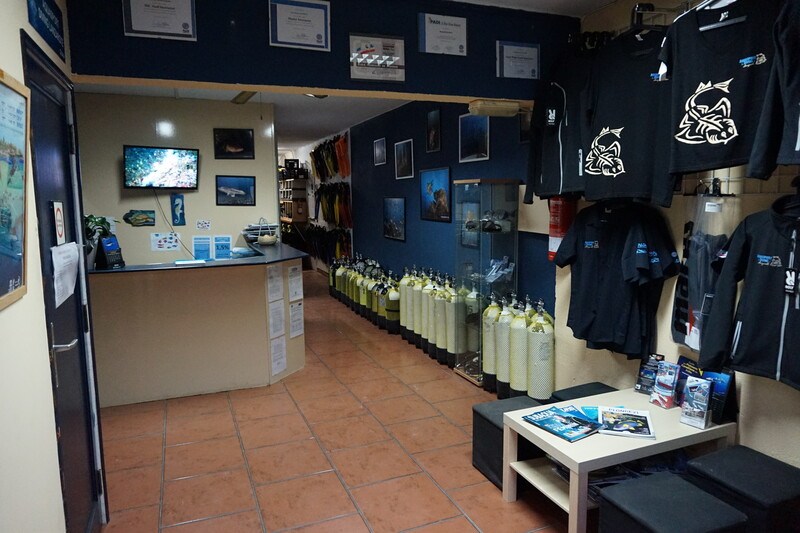 What you learn : the course teaches you the techniques for getting more dive time by using enriched air nitrox, Enriched air scuba diving equipement consideration, Enriched air considerations, including managing oxygen exposure, and how to tell what’s in your scuba tank and how to set your dive computer.